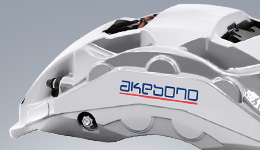 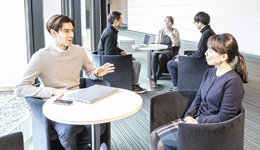 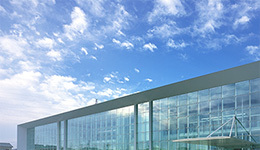 Relationships with Our Stakeholders | Corporate Social Responsibility (CSR) | Akebono Brake Industry Co., Ltd.
Akebono's corporate mission is a vision that helps us embrace social responsibility in our business operations, environment conservation efforts, contributions to society and all other endeavors. 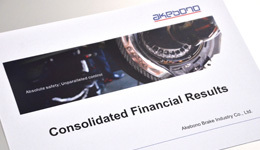 We also treat our mission as a guideline for Akebono Group CSR efforts. 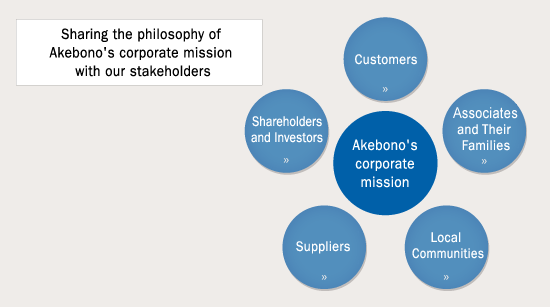 In Akebono, we consider our customers, shareholders, suppliers, local communities and associates to be important stakeholders, with whom we want to share this vision. 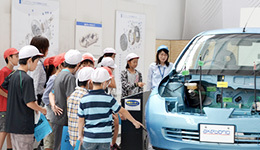 We continue to undertake various CSR initiatives as we strive to build mutual understanding and trust between these stakeholders and our company.